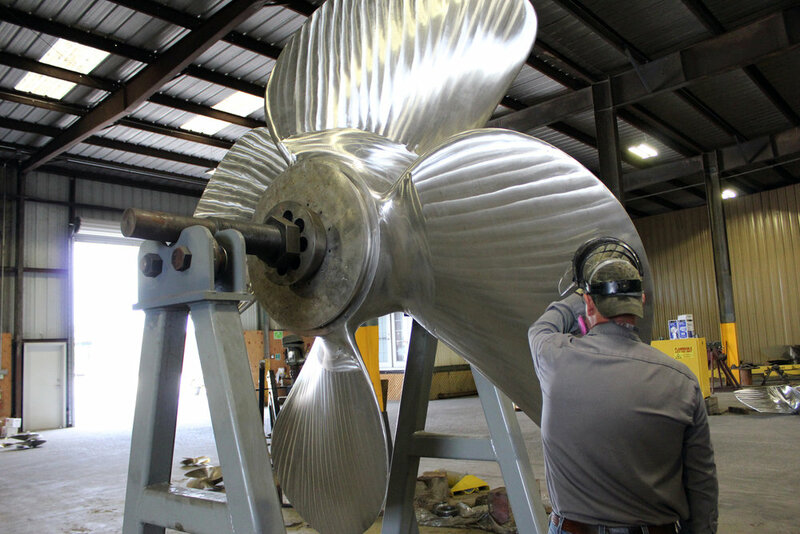 Southeastern Propeller provides comprehensive propeller repair services for recreational, commercial, industrial and military vessels. Since 1976 Southeastern Propeller has been providing propeller services for recreational, commercial, industrial, and military vessels operating along the US Gulf Coast and Inland Waterway system. 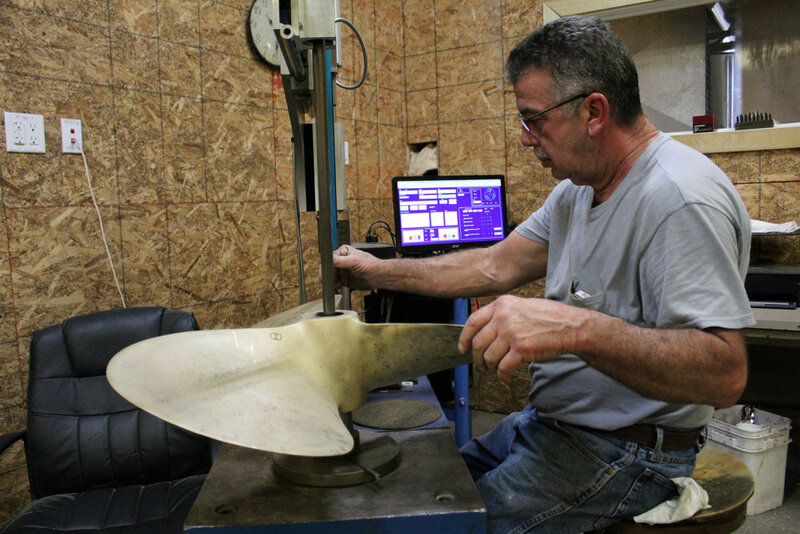 Located in Mobile, Alabama, our 15,000+ square-foot repair shop offers a full array of propeller services.